Certified Organic rolled oats. Loaded with dietary fiber (more than any other grain), called beta-glucan. Eat them with banana, fresh berries, dry berries, raisins, nuts, cinnamon powder, chia seeds, quinoa flakes, coconut flakes, coconut sugar, cacao nibs, maple syrup, honey. 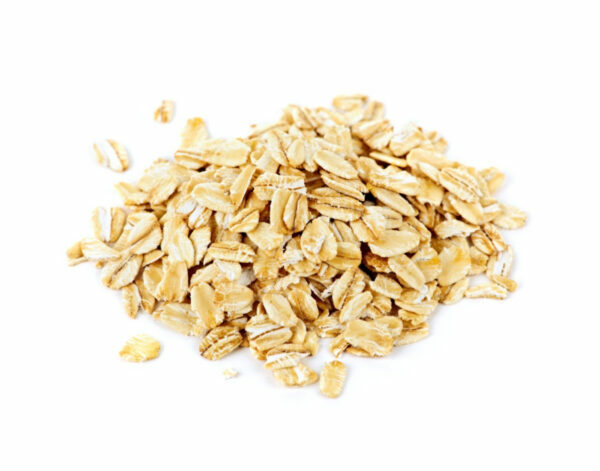 Organic Rolled Oats are the whole oat kernel with the hull removed. They have a nutty, chewy texture, but you have to cook them the longest. Rolled oats are high in slow-digesting, blood-sugar-friendly carbs. They are low in fat and less processed among other varieties such as quick oats and instant oats. Nutrition Profile- High in both types of fiber, soluble, and insoluble fiber. One serving of oatmeal has around 5 g of fiber and 5g of protein. Half a cup of oatmeal is under 150 calories and has just 2 g of fat. Oats contain B vitamins, vitamin E as well as the minerals magnesium, zinc, selenium, silicon, manganese, calcium, potassium, beta-glucans, which are polysaccharide carbohydrates. Whole Oats Are Rich in Antioxidants. Health Benefits- Insoluble fiber moves along our digestive tract, grabbing water from our intestines to add weight to waste material and ease its passing through our system and eventually out of our bodies. On the other hand, soluble fiber turns into a gel-like consistency that slows digestion and makes us feel full. Fiber is crucial for the healthy digestive system and linked to healthy vibe heart. 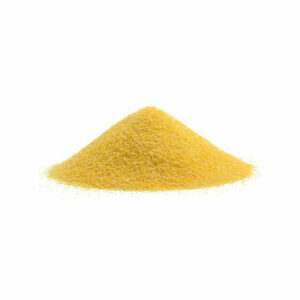 It also improves metabolism of glucose. Enterolactone found in oatmeal is a lignan with phytochemical properties that behave like an antioxidant and helps prevent and fight cancer.